Zakynthos | Boat Trips | Boat Rentals | Authentic Local Experiences: NEW SERVICE! VEHICLE RENTALS IN ZAKYNTHOS! NEW SERVICE! VEHICLE RENTALS IN ZAKYNTHOS! As we have an exclusive cooperation with a car & motorbike rental specialist, we offer to all of our guests a discount of 8% on all rates. In order to get the discount 8%, please send us an email to info@zantehotels4u.com so that we can give you the promotional code. ZanteHotels4U takes care of your transportation on Zakynthos Island! We provide services of rent a car, a motorbike, a quad or a bike through our cooperation with the most reliable rental agency of the island. There is a wide choice of cars to choose from. 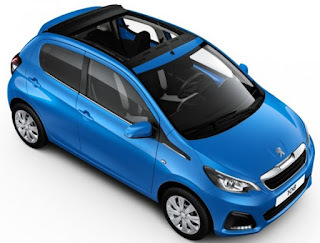 Some of them are: Volkswagen (Up| Polo| Polo TSI| Polo TSI AUTOMATIC), Suzuki (Jimny Jeep 4WD |Jimny Jeep 4WD A/C), Toyota Auris , Skoda (City Go| City Go AUTOMATIC), Peugeot 108, Nissan (Micra| Micra AUTOMATIC), Fiat (Punto|Doblo 7 seats). 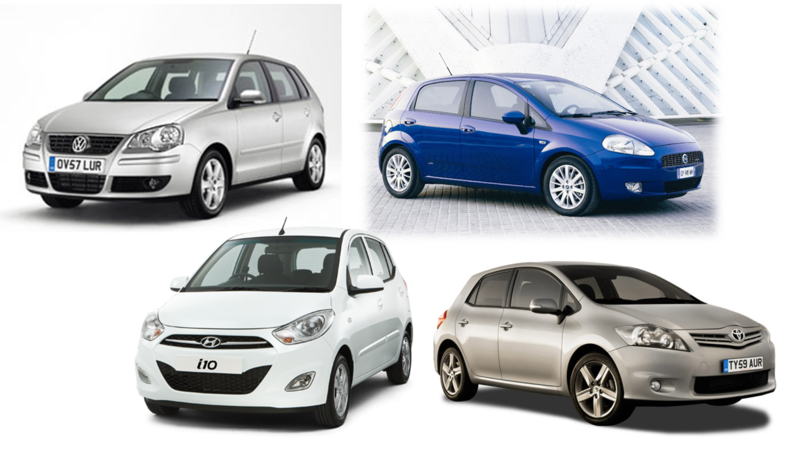 Recently two Hyundai (i10) models have been added to provide you with a greater variety of products. 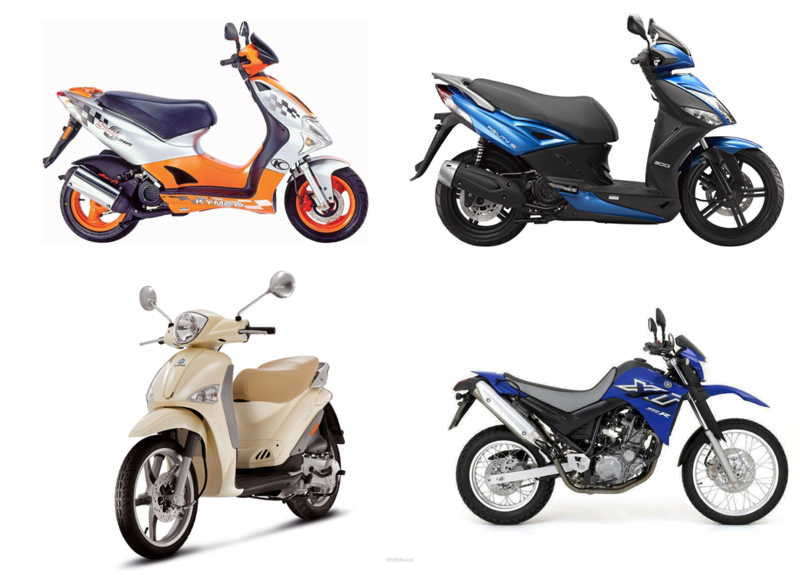 Also some of the available motorcycle models are: Kymco (People 50 cc-|Super 9 50cc-|Super 8 50 cc| Agility 50 cc| Dink 50 cc | Agility 125 | Grand Dink 250 cc), Piagio –Liberty 125 cc, Yamaha-XT 660 cc κα. The quad lovers can choose among: Kymco ( Mxer 50 cc | MXU 80 cc | MXU 150 cc | MXU 310 cc). Our associate can guarantee your safety setting high standards for it. We offer the best prices on market. In case you find a cheaper price or you are not satisfied with the services offered you have the right to ask for a whole refund. There are neither hidden charges nor a deposit is required. Our coworker will pick you up from the airport and take you back there without an extra charge*. Furthermore there is no restriction on the kilometers made per day. *The free transport is valid only for the office hours 09:00 a. m. -12:00 noon.